Sample flavorful New Mexican-inspired cuisine at Green Chile Kitchen Route 66 in Yukon. Share an order of green chile queso, seven-layer dip or an appetizer plate with friends while you look over the menu. 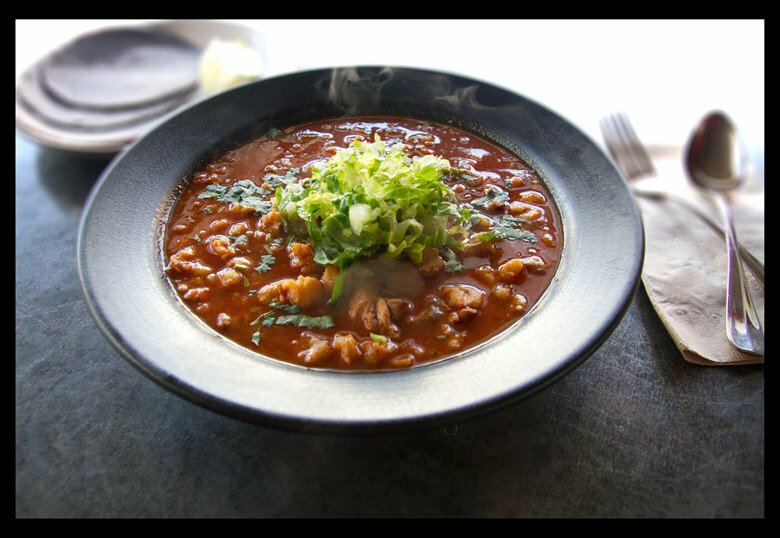 Try a traditional stew, like green chile stew or posole with chicken, or go with a roasted chicken or heartland taco salad. 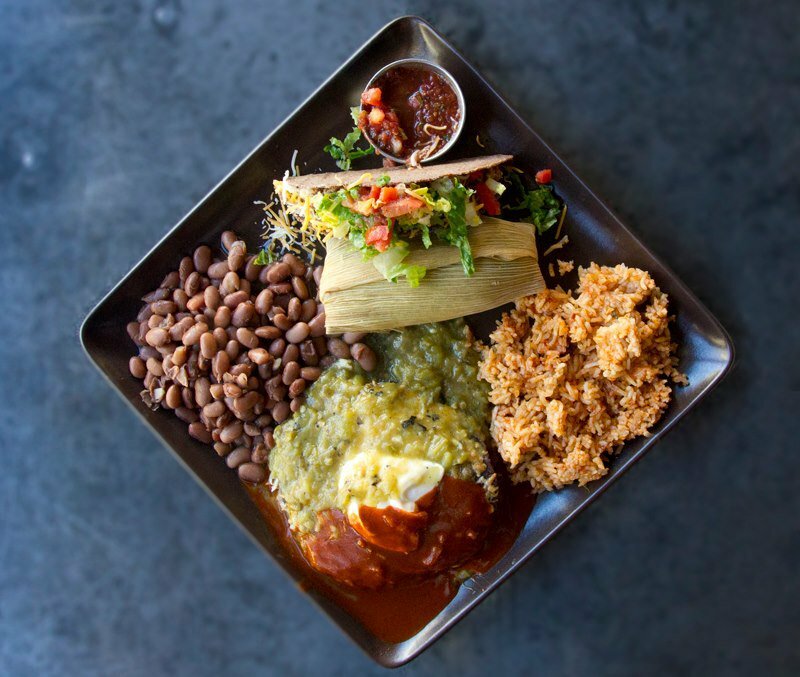 The New Mexican dinners, served with organic rice and your choice of beans and meat, include crispy or soft tacos, tamales, a smothered burrito, flat enchiladas and more. Order the scrumptious rotisserie chicken, or try the chile relleno, available only for dinner. On the menu at Green Chile Kitchen Route 66 you'll also find red and green chile nachos, quesadillas, grilled and wrapped burritos and choices for the kids. Add a margarita or sangria pitcher, specialty cocktail or Made in Oklahoma wine to your meal, and be sure to try the made-from-scratch homemade pies such as Mexican chocolate pecan, pear caramel, country peach with blueberries or lemon buttermilk. Located at E Main St & N Piedmont Rd.